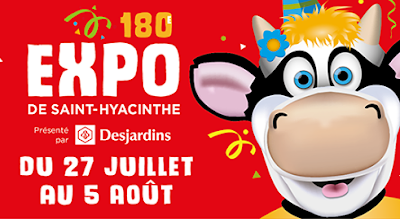 Management of a Quebec agricultural fair is admitting it made a mistake in allowing a group associated with the Hells Angels to sell products. 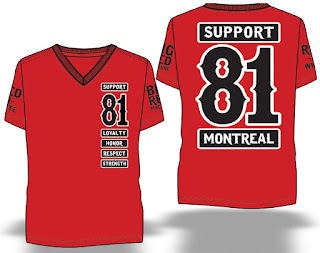 Director Francois Brouillard says the "Support 81 Montreal" group has left the Saint-Hyacinthe exposition at the request of management. The number 81 refers to the position of the letters H and A. 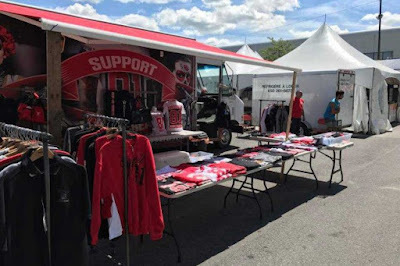 The group had been operating a kiosk that sold clothing and other merchandise, much of it in the HA's signature red and white. Brouillard had defended the group and pointed out it wasn't doing anything illegal. Management changed its mind after seeing the public's reaction and realizing the extent of the ties to the gang. 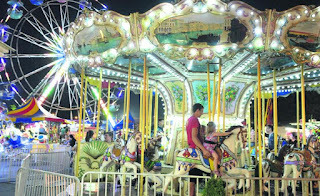 Brouillard said the fair is acknowledging it made an error and doesn't want to be associated with any group linked to criminal activity or violence.